Bakersfield Office Space For Lease Rent great for Start-ups and Entrepreneurs, Shared Office Space Available! Great space for someone who is tired of working from home or the local coffee shop. Don't get us wrong, we love the coffee shop, but not for work. CALL: 661-769-6374 about our commercial Property Bakersfield in Bakersfield. Incredibly convenient location downtown above one of the best coffee shops around - Dagny's. Swat PC, computer repair & service, within walking distance. Nice to have a backup! Walking distance to fantastic restaurants Sandrini's (Italian & Basque), Sub Station, Chef's Choice Noodle (Thai & Japanese), The Padre (from burgers, salads, tacos to pot roast), Mama Roombas (Caribbean), Muertos Kitchen & Lounge (Mexican flair with a twist) and Jasmine Thai & Pho just to name a few. Great galleries and theaters nearby. Great value for your office space. Access to MESH's Slack community "instant message" channel. Coffee, Tea or Water Provided. Use of Printer/Copier/Fax & Shredder. 25% off of all MESH Learn instructor lead courses. Exclusive marketing of your services via email and social media channels. Display of your business cards. 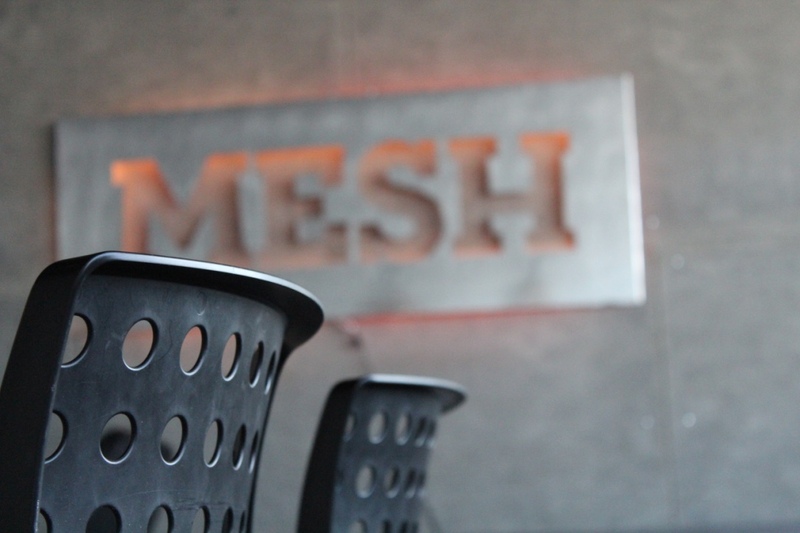 Free entrance into the monthly Meetups held at MESH each Month. Topics range from startup, businesses, and marketing. Exclusive acces to members only lunch and networking session. Refer a Friend - refer a friend who purchases a membership and receive a credit to your account for that membership.